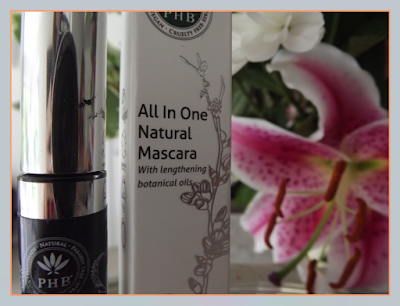 If you haven't head of PHB Ethical Beauty before then you really are in for a treat. They're a fantastic, family-run business who have created a huge range of ethical beauty products. 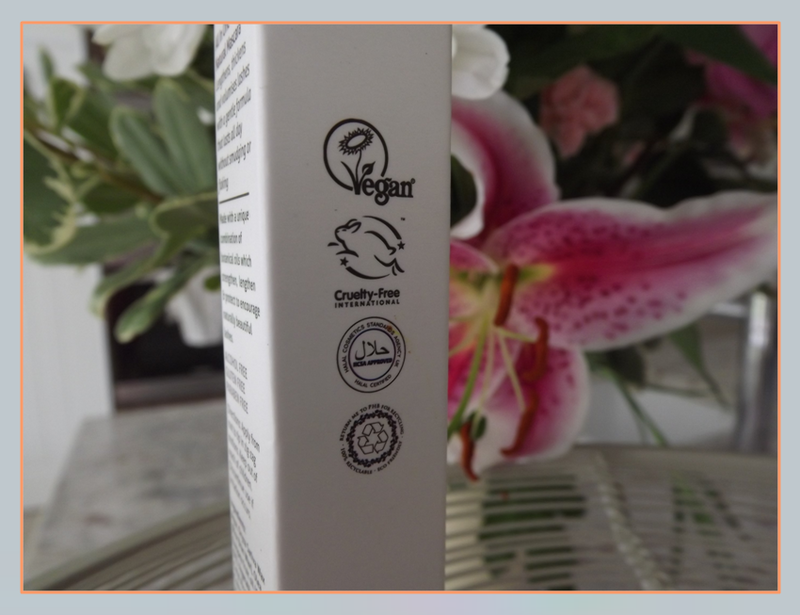 All of their products (skincare, haircare and cosmetics) are cruelty-free, organic, 100% vegan and also 100% halal. Could you ask for more? In fact, PHB have taken it one step further and donate 15% of all profits to charity - their products not only have a good impact on the customer, but also on the environment. Now on to the mascara! For those of us with sensitive eyes, mascara can be a difficult product to buy. Just like any make-up, mascara can contain some crazy ingredients that really do irritate our eyes. 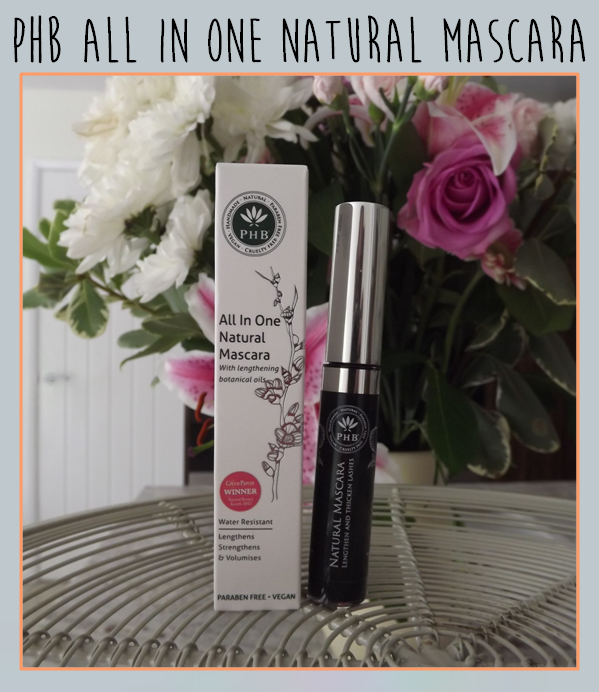 However, the All In One mascara is completely natural. To prove it, it's free from: nano particles, parabens, petrochemicals, formaldehyde, fillers, fragrance, preservatives etc. etc. Insanely, most of these nasties can be found on the back of any drug store mascara. 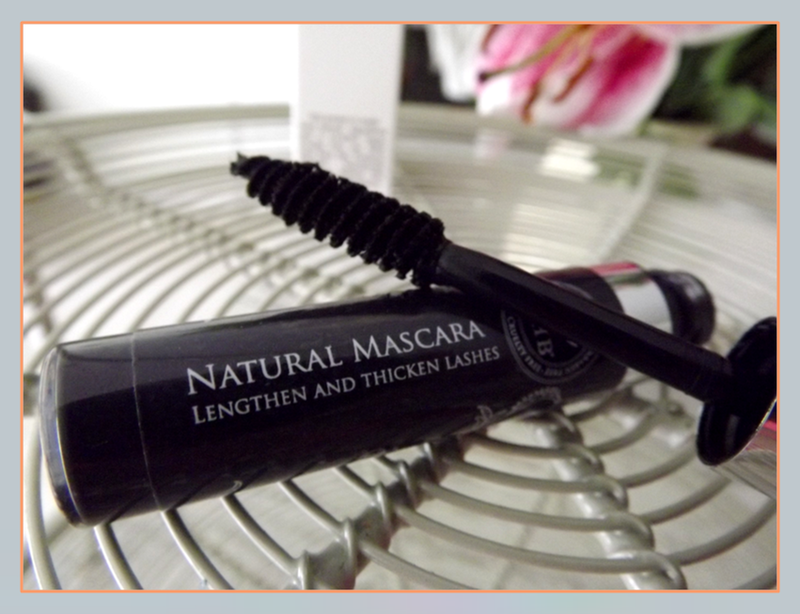 I have to admit, I found this mascara incredibly comfortable to wear all day. Even when I accidentally poked myself in the eye with the wand (a common occurrence for me in the morning) I didn't experience any stinging from the actual mascara itself - very impressive. As you can see in the picture above, the wand is of a pretty dense fibre type and has a helical structure. The tiny fibres make it easy to separate each eyelash and ensure every lash is coated in product. Application really is a breeze and the results are definitely impressive! 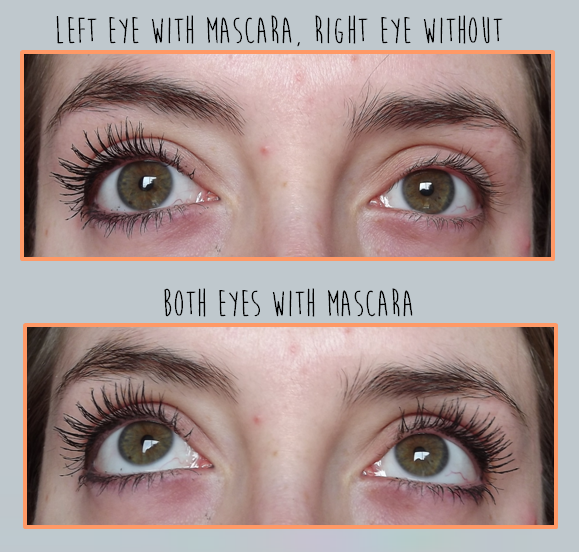 As you can see in my pictures above, the mascara gives both volume and length - the perfect combination. In addition, the pigment of the mascara really is jet black. Ideal for making your eyes 'pop'. 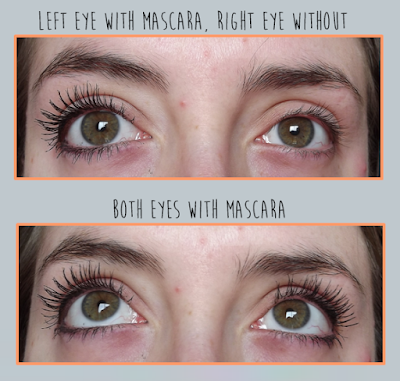 Just as easy application is important for mascara, as is removing it! I know that many people avoid waterproof mascara like the plague because of how tough it can be to take off, but, let me assure you, you don't have to worry about that with this one! Although it's water-resistant, it seems to fall away from the lash when you use a cleanser or a make-up wipe. Just what you need at the end of a long day! I've also reviewed their Skin Brighten Gel with Neroli and Immortelle. Have a look at it: here, if you're interested.